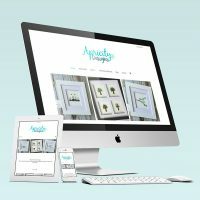 Branding, logo and website design for female entrepreneurs. I specialize helping women just like you. Women who pour their whole heart into their self-made businesses. 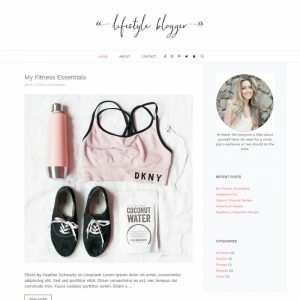 I’m honored to be trusted to create effective WordPress websites and beautiful brands for my clients and it’s a privilege to watch their businesses flourish and grow as the result of their investment in themselves. I work with some seriously awesome women designing, coding, illustrating, organizing and planning in order to help them achieve their dream of having a successful small business. 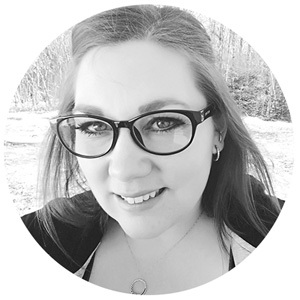 While I have experience working with a variety of different types of entrepreneurs and businesses, I specialize in working with fellow female entrepreneurs and woman-owned businesses. A great deal of my clients are work-at-home-moms who started their business with their baby on their lap the same way that I did. 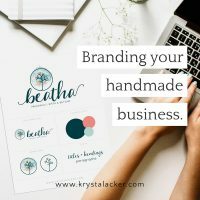 It is my privilege to work side by side as a strategic partner with these women as they build, launch, grow and maintain their business’ brands and I’d love to have the opportunity to help you with your vision as well. 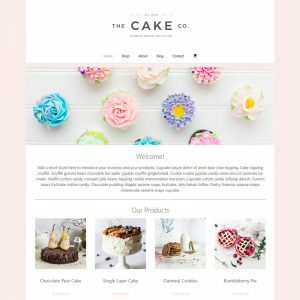 NEW In The Shop: Website Templates! 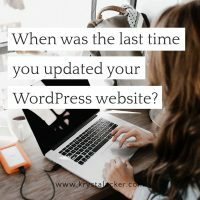 Inexpensive websites that will get you online FAST, don’t skimp on quality for the sake of price, and require ZERO coding knowledge or your part to set up or maintain. The cherry on top is that customization and installation are included in the purchase price! Krystal is an incredibly talented designer who is extremely professional, patient, and dedicated to her work. 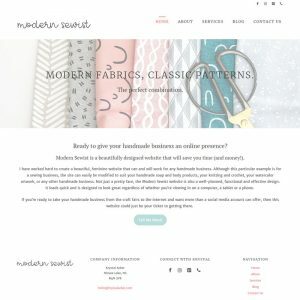 Krystal designed my business’s website a few years ago, and also updated it recently, adding an online shop. I’m delighted with the results. Working with Krystal is a pleasure and I highly recommend her to others. 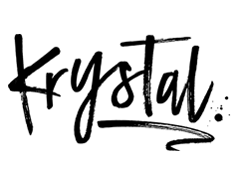 Krystal has gone above and beyond helping me with my website, product label and logo design! I can’t say enough about how much time and money she has saved me over the past few years working with her. She is always there to answer your questions and listen to your needs or wants. 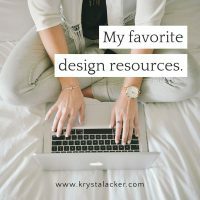 I would highly recommend Krystal for any of your graphic or web design! Check out these reviews and more (or leave one yourself!) on my Google listing. Take the first step towards building a better brand and send me a message today.